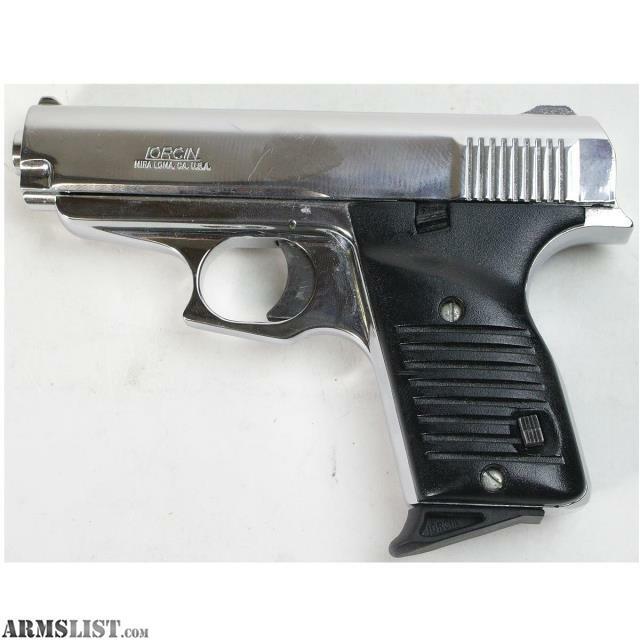 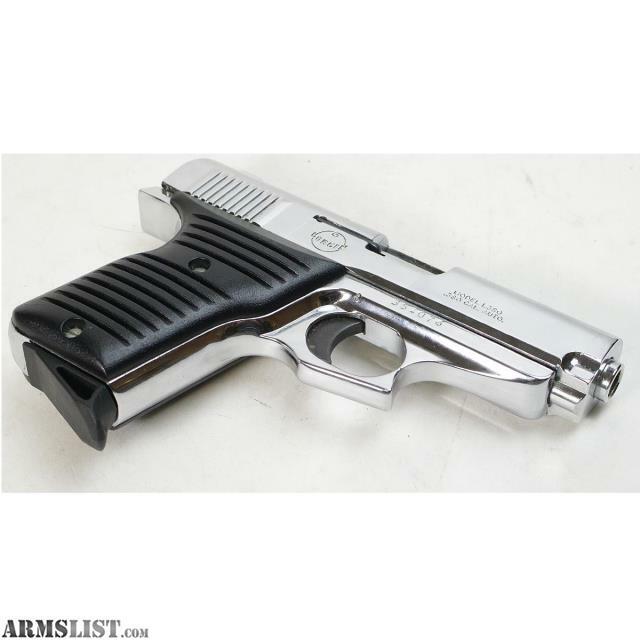 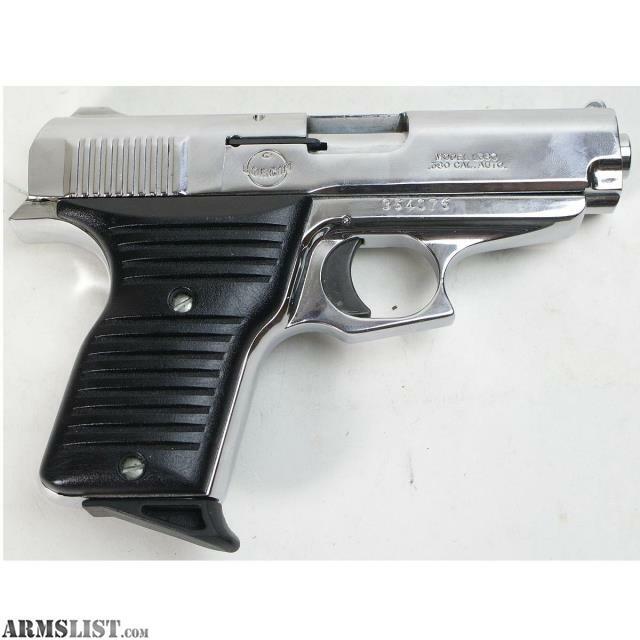 We are selling a pre-owned Lorcin L380 380 ACP Semi Automatic Pistol for $129.95. 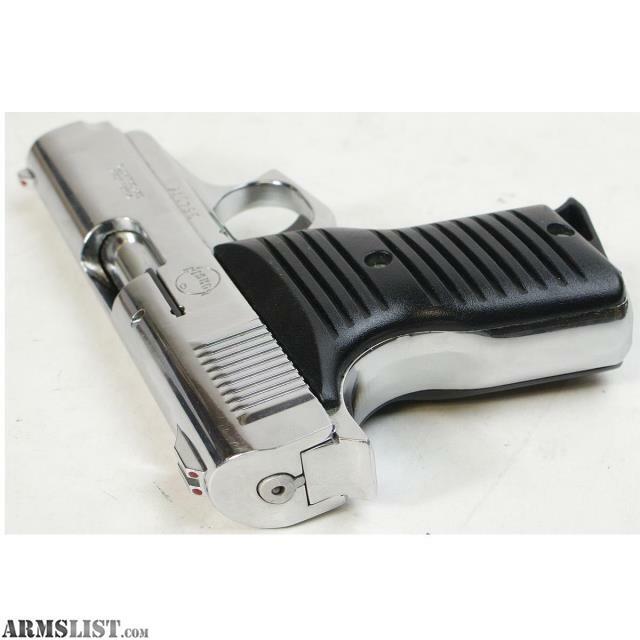 This pistol is in overall good condition showing normal use. 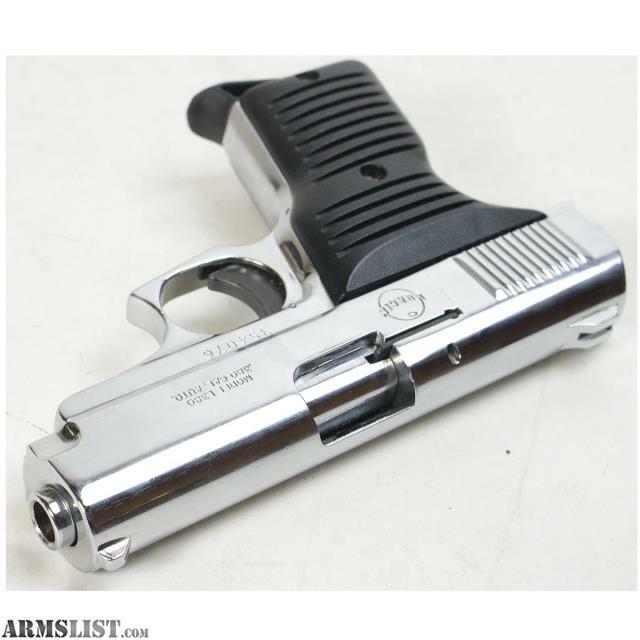 Includes 1 7 round clip.